The Club aims to offer its members the opportunity to meet socially to follow and support Glasgow Rangers FC and provide facilities to see live or recorded matches while working overseas in Baku Azerbaijan. We set annual objectives so that the club can also put something of benefit back into the local communities here in Baku and back home in Scotland. We also support local youth football and promote Azerbaijan youth football via Glasgow Rangers FC in the hope that one day a local Azeri can represent Glasgow Rangers FC either at youth or at senior level. 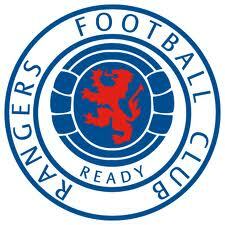 Membership is for fellow rangers supporters working in Azerbaijan with overseas membership available.